which sparked their famous feud. 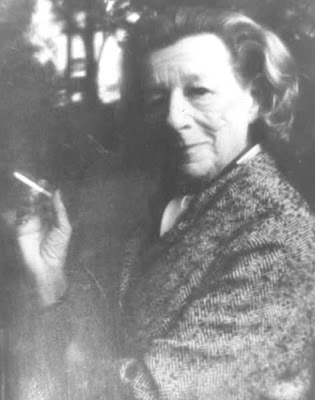 Lillian Hellman was the provocative playwright who authored The Children's Hour and The Little Foxes. She authored a memoir, Pentimento, which included the story of her close friend, Julia. The book became an Oscar- winning film of the same name. The story of "Julia" it was later revealed was not that of Hellman's "friend" but the story of New York psychiatrist, Muriel Gardiner, who claimed she was "Julia" and that she had never met Hellman, though she did share lawyer with Hellman. 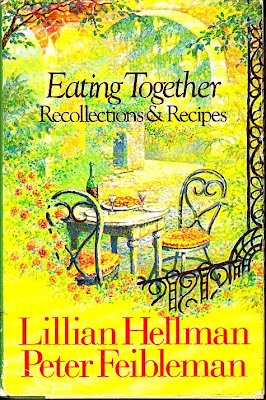 One work that did belong to Hellman was a cooking memoir, Eating Together, she wrote with Peter Feibleman. They spent spent many summers together on Martha’s Vineyard. 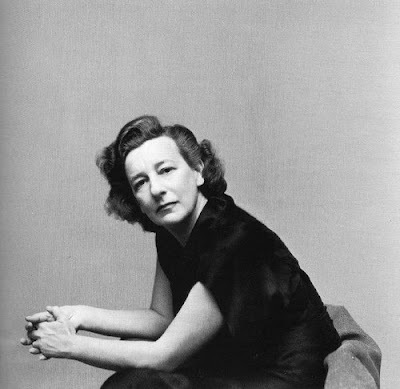 Both were writers, both were Southerners born in New Orleans, and both were a bit difficult – Lillian Hellman much so. 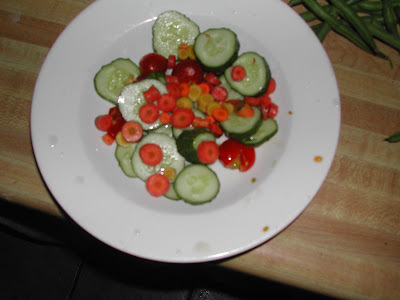 Combine all vegetables in a large bowl. Toss with 2 cups Romescu sauce. Refrigerate and serve well chilled. Pulverize almonds, garlic, cayenne pepper, slat, tomato and vinegar in a blender. Slowly drizzle in oil, making sure that each addition is completely absorbed. Adjust seasonings to taste with additional salt and pepper. Not only is this post stolen but I am pretty sure this recipe belongs to Peter Feibleman! Though I do believe my salad would pass Hellman's undecorated muster. In recent years, Lillian Hellman paid a hallucinatory visit to Lisa Simpson in an attempt to get her to start smoking. For those of you wondering, Lisa demurred. For those of you who know more about The Simpson's than Lillian Hellman, there is no truth to the rumor that she invented Hellman's Mayonnaise. thanks for posting this recipe. I just got back from visiting my sister and law and her husband in CT. I was reading in a book she had by Molly O'Neill--a book on food writings. One chapter was about Lillian Hellman and Peter Feibleman and had this recipe included. I went to the grocery store that very day and bought the ingredients to make that salad to contribute to the nights meal. The salad was beautiful and so tasty. I didn't write down the recipe while I was there, so I was very happy that you had posted it!!! A real keeper.